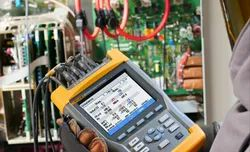 we are experts in Siemens Micromaster VFD repair. Industrial comperssor vfd Repair and Annual Maintenance contact Service . We represent many manufacturers of Solar equipment. We are proud to have earned the distinction of being¿¿a Indian¿¿Representative/ Factory Authorized Repair Centre and warranty management. We provide ELECTRONIC DRIVES REPAIRING and maintenance services. 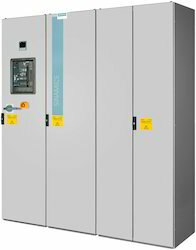 We supply siemens sinamics drives. Star automations provides complete solutions for the support and Emergency Electrical Services and maintenance of high value industrial electronic Printed Circuit Boards (PCBs) and modules. 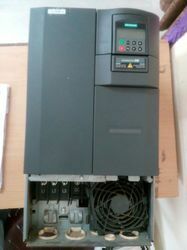 We are experts in SIEMENS simovert master drives Drive repair and supply new and refurbished drives. 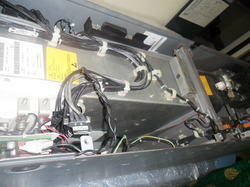 We are experts in siemens drive repair. Siemens Servo Motor Service - Siemens servo motor repair and refurbishment.Our team of experienced professionals specialize in Siemens motors . We are an electronic engineering company specializing in Chip level servicing (component level) and Reverse Engineering of Electronic Products and obsolescence solutions. Design and research & development, production, sales and service of electric energy measuring meter. Indigenization / Modifications of existing system Manufacturing Services Technical Consultancy. 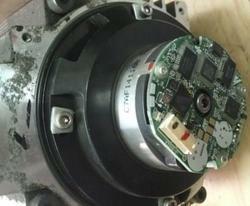 servo motor repair services at economical prices. 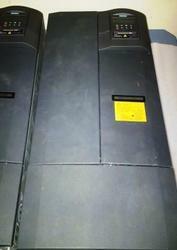 Offering simodrive 611 for new and refurbished . 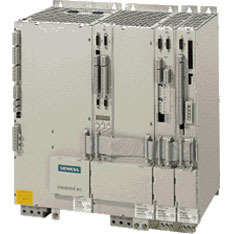 We are experts in Siemens 611 servo drive repair and Siemens Simodrive 611 Error and Fault Code troubleshooting. 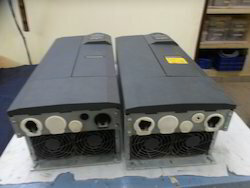 Offering Siemens AC Synchronous Servo Motors for new or refurbished. we are experts in SIEMENS servo motor repair. specializing in component level Repair of simens sinamics servo dive and converter power modules. Siemens power module repair. we have refurbished drive. 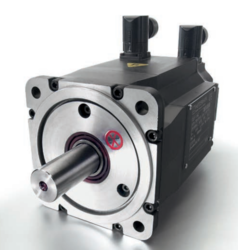 we are experts in siemens servo motor repair . Siemens CNC machine tools equipment Repair and maintenance service . 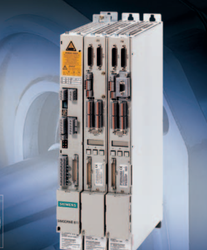 We are experts in siemens simodrive 611 troubleshooting and maintenance . for your sinumerik, sinamics, simotics, , simovert , masterdrives and acramatic cnc control and power supply. We are experts in SIEMENS VFD repair and supply new and refurbished drives. 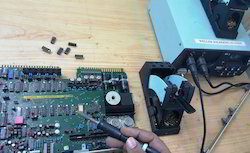 Looking for Siemens Servo Drive Repair ?